Shippers and producers have access to a full range of public ports and terminals throughout the region served by the Tenn-Tom Waterway. Many of these facilities can also provide intermodal services, warehousing, bagging, and other special services. View a map of port sites or download a list. Bailey Port Inc. Tennessee 750 Shar-Cahl Rd. Herbert Sangravl Co. Inc. Tennessee 900 Herbert Rd. Hailey's Harbor River Transportation Tennessee 3730 Amy Lynn Dr.
Cherokee Marine Terminal Tennessee 520 Cowan Dr.
Mallard-Fox Creek River Port Tennessee 1802 Red Hat Rd. 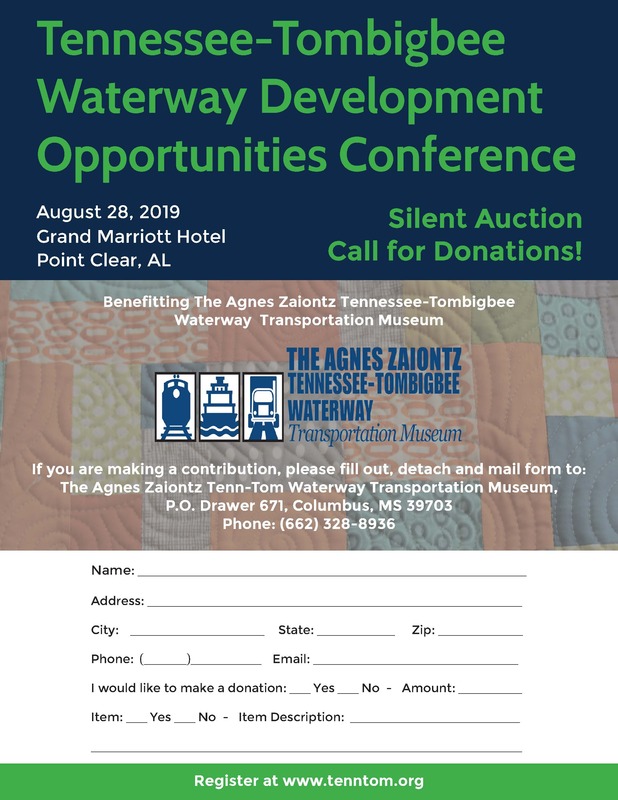 Port of Guntersville Tennessee 2551 Worth St.
Alabama State Docks Dept Tennessee 250 N Water St.
Mid-South Terminals Tennessee 100 Hamm Rd. Burkhart Enterprises Tennessee 2435 Asbury Rd.